It takes a really special on screen jodi to win people over completely In every way possible. Farhan Saeed and Iqra Aziz did just that when they were seen together in drama serial Suno Chanda. Farhan Saeed and Iqra Aziz both have worked with many other actors in the past too but the magic these two created on screen has been unmatched. 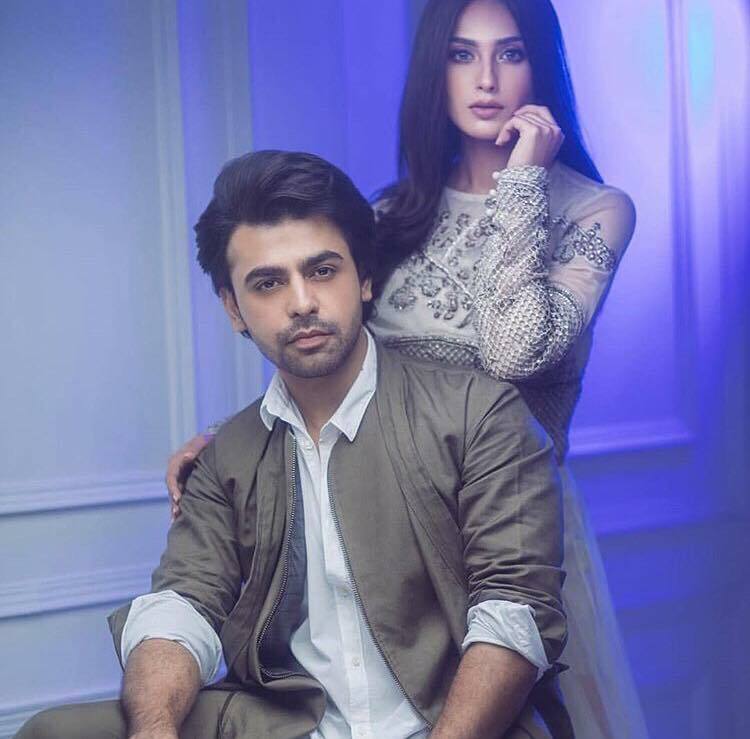 Farhan Saeed and Iqra Aziz’s on screen couple was also loved because Suno Chanda was not like the love stories viewers are used to watching on the television screens. Their characters had a love-hate relationship and Suno Chanda was a romantic comedy. Suno Chanda was one of the most popular dramas on television this year. A big reason for this was the chemistry that these two actors shared with each other. This drama was so popular that many viewers wanted to see a sequel. There has been news that the sequel will be shown. 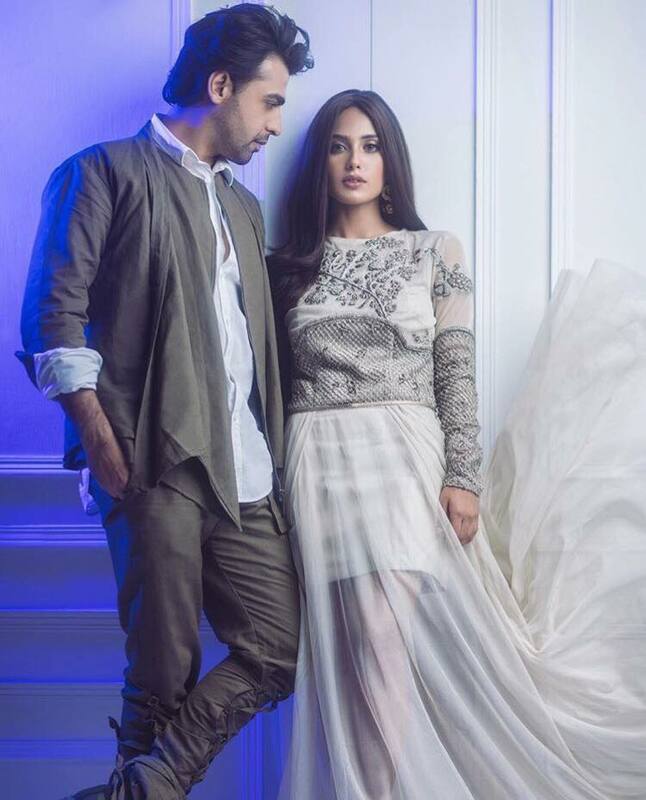 Iqra and Farhan were seen in yet another photo shoot which was for the cover of a leading magazine. Here are some pictures from the photo shoot.